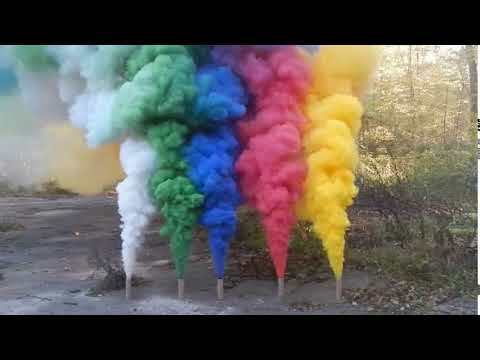 Set of 5 Smoke Bombs lasts 40 seconds and creates a thick cloud of smoke which is ideal for outdoor special effects. 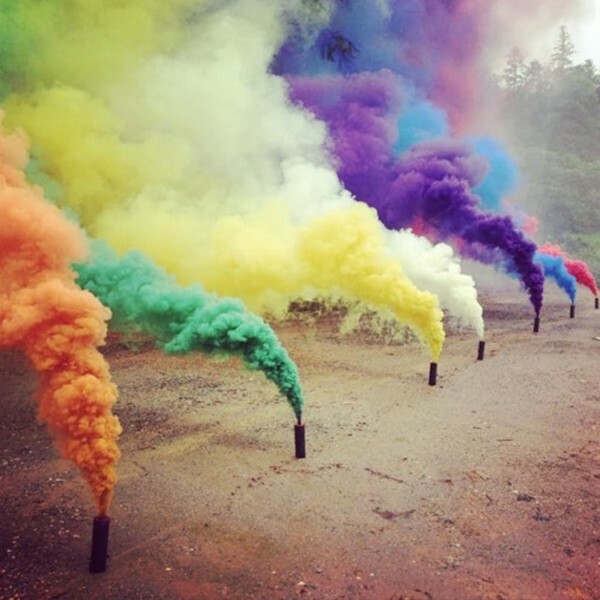 Smoke Bombs create a strong coloured smoke cloud that is ideal for special effects in TV, Film and Photography. 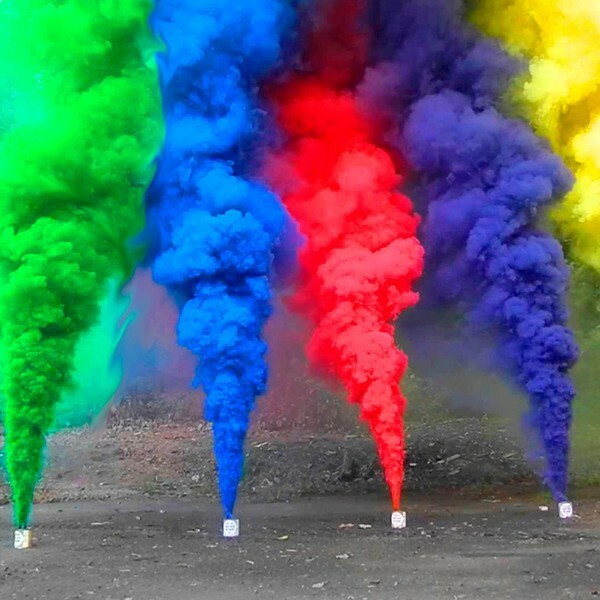 Smoke Bombs can also be used for sporting and gaming events like Airsoft and Paintball, used as a distraction device to help gain territory over competitors. This product is also referred to as smoke tubes, smoke flares, smoke grenades, distress signals, football flares and colour bombs. This product is CE Marked and we do not condone for our products to be used at public stadia events such as football, ruby, concerts, music festivals and other performance related live events. A 10 second fuse burn time is afforded. Please note, this is a pyrotechnic product and requires ignition by a naked flame. To begin your display, light the ‘visco fuse wire’ which is attached to the product. 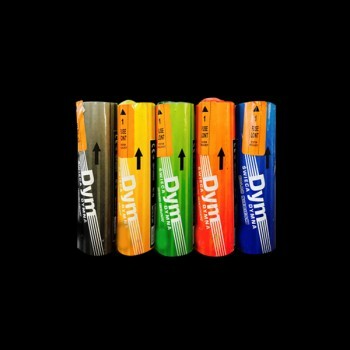 NOTE: By selecting 'Mixed' as your preferred colour combination, you will receive a mixture of 5 assorted colours. We will aim to provide you with 1 of each colour that we offer, but if certain colours are unavailable, you will receive duplicate colour replacements.